Welcome to the New Bedford JazzFest! Get your tickets now for early bird pricing! Music, art, food and drink – the perfect early summer combo! This annual rain-or-shine tented event highlights the best the region has to offer in many genres of live Jazz. Nestled on the docks amongst the colorful setting of New Bedford’s fishing fleet on Pier 3. The infectiously fun Matthew Hartnett & the Gumbo All-Stars, (back again this year by popular demand! ), will have you dancing to their New Orleans-style trombone-led jazz and southern rooted influences. The event will also feature perennial favorite, Southcoast Jazz Orchestra, with their smooth yet viviacious big-band sound — as well as our musicians-on-the-move, the Southcoast Brass Band, whose NOLA-flavored jazz and funk tunes will keep you on your toes! 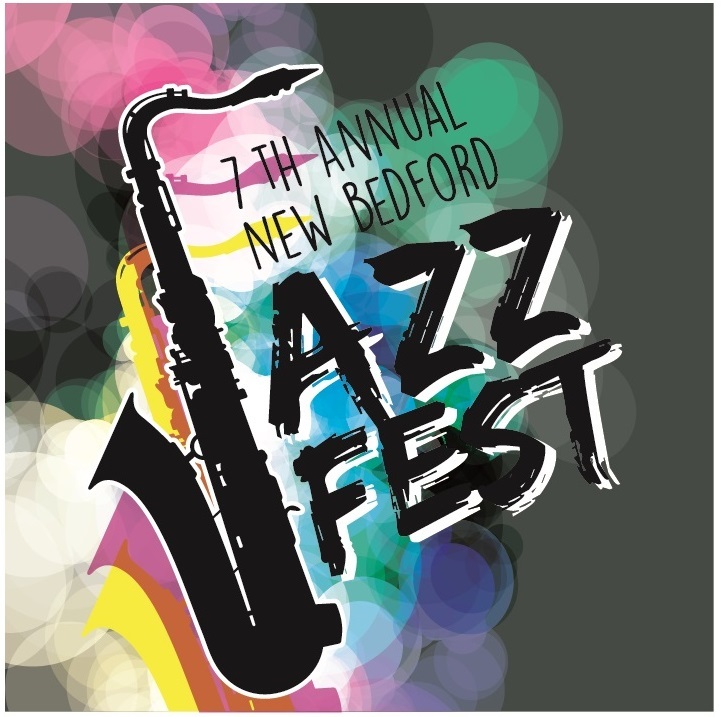 In exchange for the receipt of the purchase price of this ticket, Your Theatre, Inc. hereby grants the purchaser a revocable license good for admission to the New Bedford JazzFest (the “Event”). By purchasing this ticket, the Licensee hereby agrees to waive, release and otherwise hold harmless against all liability or any claims the Licensee may have including, but not limited to, those for breach of contract, personal injury, bodily injury, death, property damage, loss or damage to personal property or any other cause of action, or damages related to or arising from this Event in law or equity, against any of the following: Your Theatre, Inc., its members, principals, employees, volunteers, officers, directors, subsidiaries, affiliates, agents, legal representatives successors and assigns; all performers, their agents, employees and representatives; all persons or entities, individually and collectively, involved with or responsible for the organization and administration of this Event; the City of New Bedford, its principals, officers, employees, agents and representatives; all Event sponsors; and all vendors and/or suppliers.